I have always loved working with pencil and paper to draw my own scores. Now, learning to create the digital kind, too. 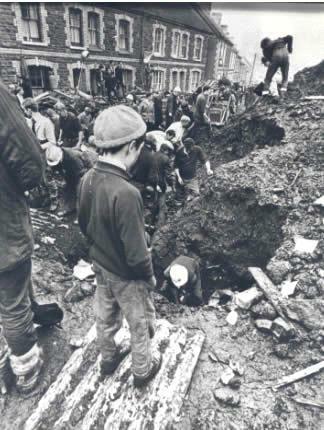 Today is the 49th anniversary of the Aberfan disaster. 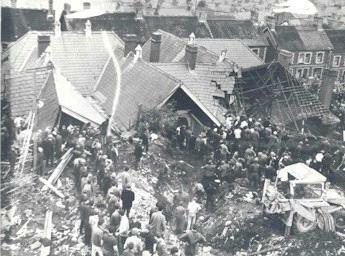 Photo courtesy of South Wales Police Museum.